« DEFCON 3: Purje pop-up on radar! Banksy does a little playful subversion of art pricing. He can certainly afford it, as long as it’s a prank confined to Central Park. 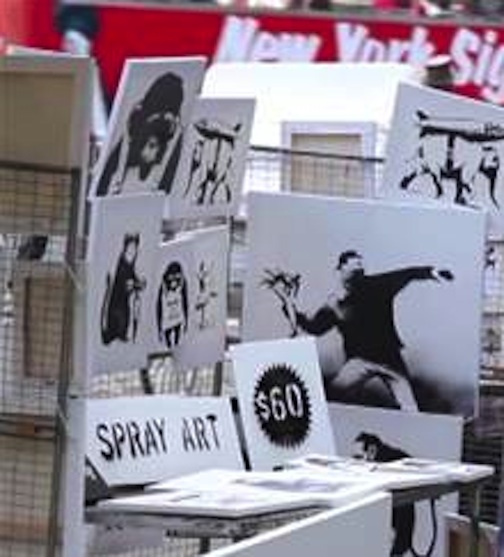 Tags: Banksy, Banksy prices, Spray Art.